Laurent Aldenhoff, Project Manager for Access Europe NI sheds some initial light on the current state of EU funding uncertainty. It is fair to say that Brexit may have brought with it "the absolute certainty of uncertainty", particularly with regard to these first few weeks. For some NI charities, one of the most worrisome issues is just how EU funding will be affected. Access Europe NI, set up in 2013 to build the capacity of Irish organisations to access EU funding today issued the following statement, which goes some way to clarifying the current state of play. 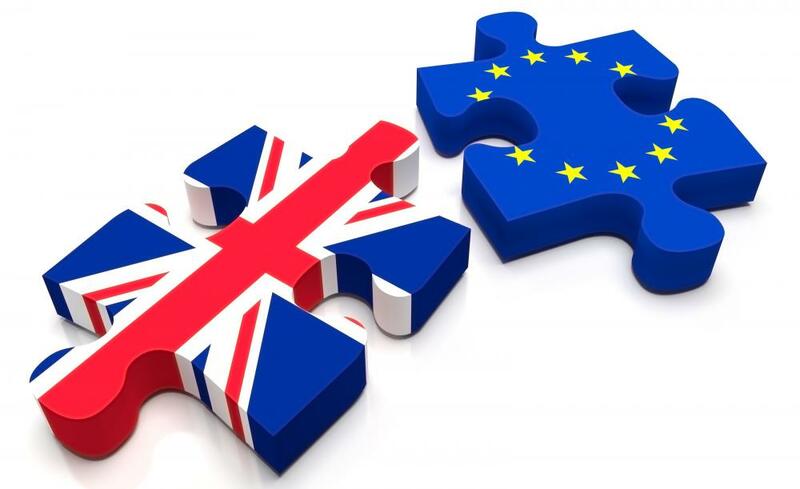 "The results of the EU referendum has led to some uncertainty regarding the availability of EU funding for Northern Irish organisations and on the sustainability of current and planned cooperation between the UK and other European organisations. At this stage, the UK is still a member of the EU, and there is thus no immediate change in the UK’s participation in EU funding programmes. In order to start the “exit procedure”, to formally leave the EU, the UK has to invoke Article 50 of the Lisbon Treaty. Once this is done, there is a two-year time limit for reaching a withdrawal agreement (which can be extended if all Member States agree). Current EU grant holders should therefore not be affected, at least until autumn 2018. UK based organisations are also still allowed to apply for EU funding. At this stage, the EU (and mandated bodies) are still inviting calls for projects running more than two years past the triggering of Article 50. It is however, too early to indicate what impact Brexit will have on funding applications submitted by UK based organisations in the next couple of years. The EU Treaties will cease to apply to the UK on the entry into force of a withdrawal agreement. What happens to EU funding after the UK withdraws from the EU will depend on the agreement reached. It is worth mentioning that many non-EU Member States have secured some participation to EU funding programmes (such as Norway and Switzerland). It is thus possible that the UK and the EU agree on the continued participation of the UK to some EU funding programmes. We would thus advise UK based organisations to still consider EU funding as a potential source of funding for their activities. It may also be time to remind those who campaigned for a Brexit to honour their pledge that those affected would get the same funding if the UK votes to leave. Will Brexit affect Irish organisations? Irish organisations will still be fully eligible to take part to EU funding programmes. Brexit might have an impact on some cross-border programmes with the UK (e.g. : Interreg, Peace IV etc. ), and on the participation of UK partners in joint EU-funded projects. Again, this is too early to say, and we would still encourage partnerships with UK-based organisations. Access Europe will monitor closely the negotiations following the Brexit referendum, and will keep you informed of any key developments. Access Europe will keep assisting organisations based in Northern Ireland access EU funds. Please do not hesitate to get in touch with us if you have any questions."